There are 137 reviews of Tea for Two. Spicy, smokey, sweet, green. Warm, exotic, sensual, comfy. All of these and more describe the beauty of Tea For Two, which has become my "cozy" home scent. I spray this on while watching something, playing games, or working on something and instantly feel more relaxed. This would be a beautiful cuddling scent for a lazy fall morning, sipping away at a cup of spiced tea and eating a bowl of oatmeal full of cinnamon and walnuts. Longevity is around 5-6 hours on my skin, with average longevity and meh sillage. This fragrance is not a loud, beast mode performer, and it never had any pretentions about being one. This is for intimate moments with yourself or your lover, or the times in your life when you feel most at peace. Try before you buy though, as star anise can be challenging, and this fragrance is definitely anise forward. I wasn't the biggest fan of it when I first tried it, but I've learned to love it, and it will always have a place in my collection. Not a fresh clean tea, nor particularly smokey - think Whittards Spice Imperial - bitter dried spiced citrus peel. Not offensive, but not my cup of tea. I'm glad to have finally smelled L'Artisan Parfumeur Tea for Two, among the house's best-know scents, though I concede that I simply do not know the house well despite its significant catalog. 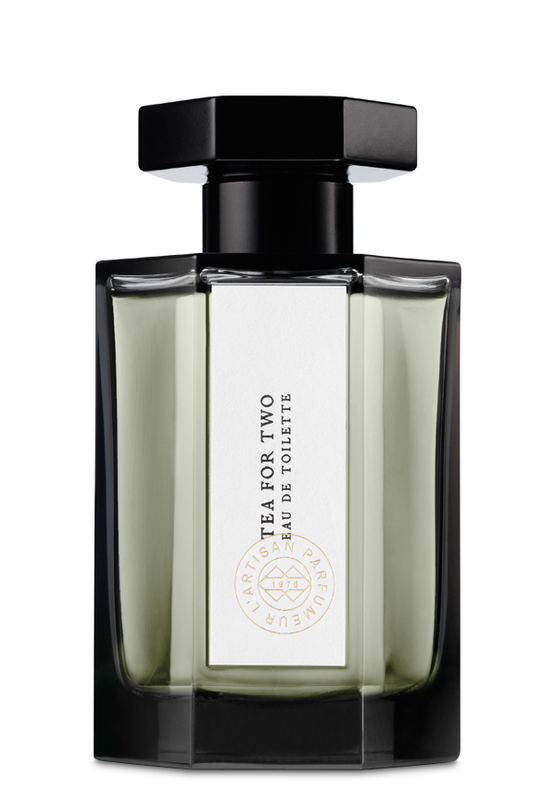 Tea for Two fittingly gives a tea-dominant vibe, somewhere in the chai or lapsang souchon range, teas that I don't like drinking but of which I enjoy the smell. It's spicy due a mix of cinnamon and ginger that I can only describe as appealing but nonetheless slightly challenging to my nose, as ginger, in particular, sometimes is. Certainly more at the onset of application and first couple of hours than the later dry down does the ginger say, provoke me. Fortunately, the honey aptly mitigates some of the spicy effects throughout the life of the fragrance, and the cinnamon, at least, is an ever-so-slightly sweet-leaning spice due to associations with dessert foods more so than savory items. Performance is decent, certainly some nice projection for hours and for $102 for 100ml on FragranceNet, it's certainly a reasonable-enough price if one loves it, especially given its versatility and innovation. Smells like tea. Smells like sweet, pipe tobacco. Once again I don't get any cinnamon but, something spicy is here. I get some honey, ginger, starchy ginger, muted vanilla, and a hint of leather on the bottom. A gentle fragrance for spring or work environment. I consider this more art than perfume. Exotic, warm and spicy. 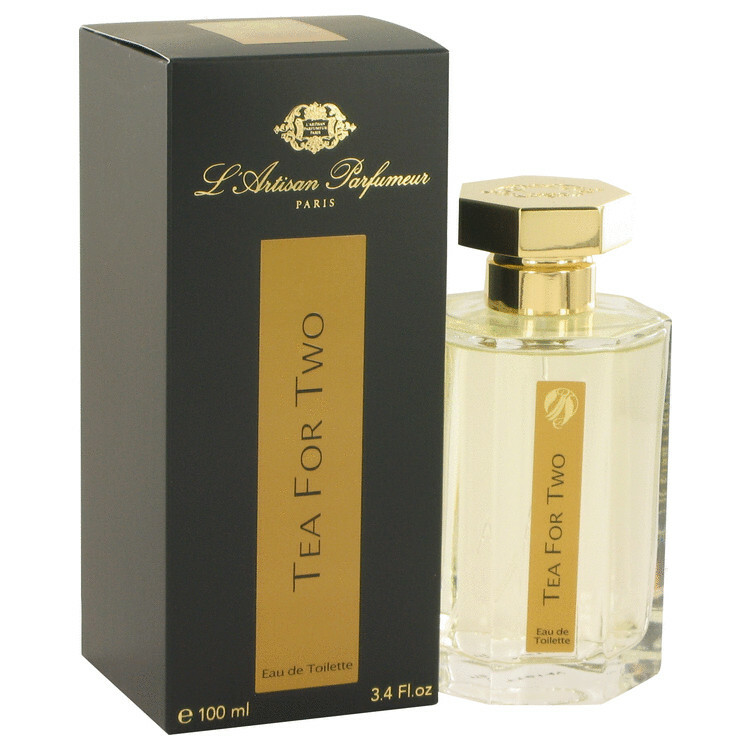 L'Artisan created a tea based fragrance which I feel is one of the best ever made. Gingerbread, honey, bergamot, star anise, leather and some tobacco. No longer in production, so get a bottle now. There are no member images of Tea for Two yet. Why not be the first?